Stone Balance at Isabela Island in Galapagos. The Art of Stone Balancing is an amazing method of achieving a single concentration of divine stillness of mind – the advanced state of this is known as “Samadhi”. It involves the use of two or more stones or rocks placed one on top of the other. However, it is not just about stacking the stones one on one but finding a place on the lower stone to place the upper stone using the least possible contact between the two stones. In turn, two stones can be used as the platform to place a third and a fourth – with each new introduction requiring adjustment to the arrangement between the lower stones. Stone Balancing allows understanding of the forces in play between mind, body spirit and our relationship with matter. Balance takes place not through use of the Will, Ego or logic, but by attuning to find equilibrium in the stone’s own nature. In doing so, it allows you to find your own balance too. The benefits of this help to overcome the need to try and control or affect an outcome, to accept the nature of things as they are, rather than how you would wish them to be. Through patience, you allow time itself to become irrelevant as you get to know how nature chooses to be. Every situation has a solution and by persevering, your created manifestation finally exists before you, set in stone – literally. In the Days of Atlantis, the Scientist – Priests known as the Atla-Ra were Masters of Crystal and Stone. Over a long period, they worked co-operatively with the elemental forces of nature to perfect the art of channelling telluric or earth current energy through stones, rocks and crystals. This allowed them to do amazing things with stone and create huge structures, colossal buildings and spirals of Standing Stones in important areas of the Earth electro-magnetic grid. The most powerful of these were the Great Crystals which occupied many of the Sacred Sites across the world. The purpose of many of these ancient structures was to create spiralling currents of energy to charge, amplify and benefit the surrounding area. 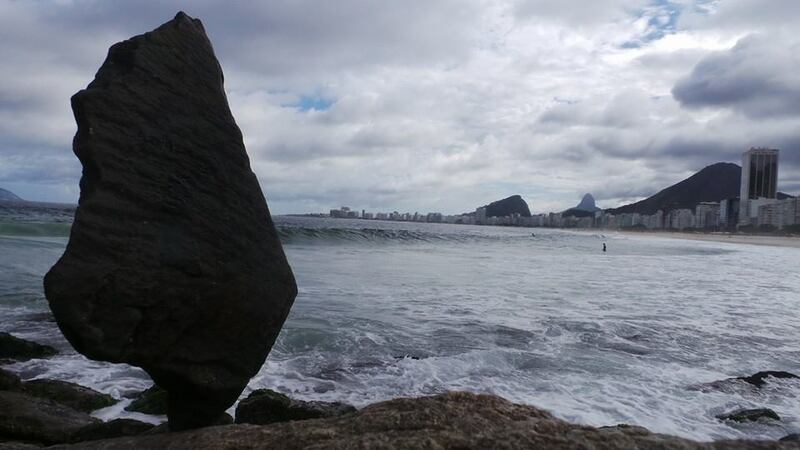 Whilst the Stones remain standing, the energies continue to work their magic. Many are becoming aware of their abilities to practice and perfect this satisfying and increasingly rewarding pursuit. By mastering your relationship with the forces of gravity, friction and counter-balance, you too can achieve the results you may have seen in others’ displays of this Art. The more you work with the balancing of opposing energy, the more startling the results. In some cases, the upper stone(s) is very close to achieving a floating position above the bottom stone, barely touching and yet still maintaining the intended balance required. The purpose of using individual balanced stones is to create an upward spiral flow of beneficial earth current energy into the surrounding area. In places where there is a large flow of traffic due to pathways, tourist walks – positioning balanced stones alongside the paths in strategic places helps to provide a natural flow of energy to break up heavy dense congested flows along narrow streams. Higher vibrations begin to change the path and flow of these areas. Placing balanced stones upon the edge of rivers and streams of water allow the earth’s telluric currents to flow with the water aiding purification and raising the vibrancy. Positioning the stones on high ledges and sides of hills and even in tree tops also creates beneficial energies for the whole surrounding area. So how do you achieve the balance that you see in the accompanying photos and in other works by others around the world? You may have seen the wonders created by Master Stone Balancer, Michael Grab. His amazing works defy explanation and many comments are written by those who do not believe them possible without the use of glue or other attachments – even the modern phrase used to describe every miraculous event that occurs – Photoshop! But for those that know the techniques, understand that each balance is a variation on some very simple physical forces that we use everyday – gravity, friction and counter-balance. In these virtual days of media manipulation, watching something happen in front of you overcomes the fact that something you thought impossible can be created – and the best part is, you can do it too! For those of you with busy lives and busy minds, have difficulty concentrating, lack co-ordination or just simply cannot find a way to switch off internally through meditation, let the rocks help you find balance and peace of mind. They are experts are being still. So how is it ‘done’? 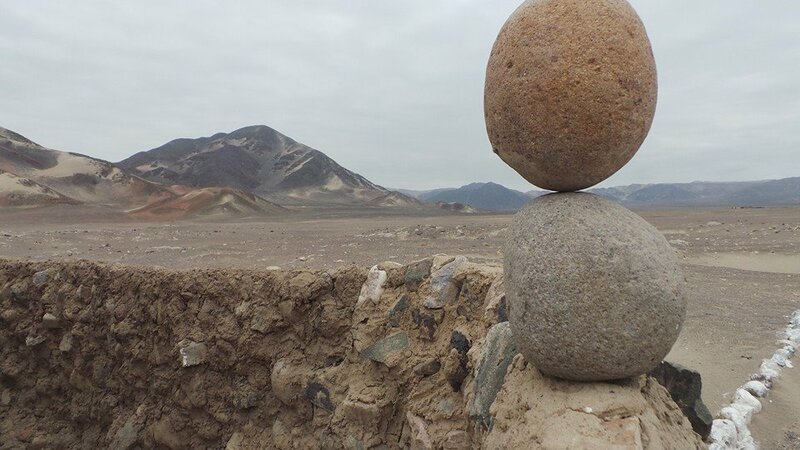 ​I also offer Stone Balancing tuition via classes and personal sessions. I provided a class whilst in the Rocky Mountains, Colorado, USA at a beautiful setting known as the Garden of the Gods. 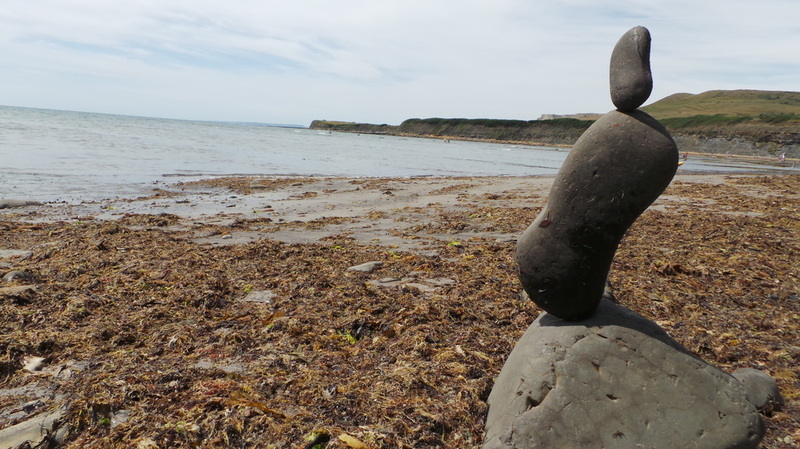 Other classes have taken place at Kimmeridge Bay, Dorset which provides the perfect selection of Stone candidates. The classes are always fun and often attract passers-by to join in too. So, if you wish to join in and learn a brand new hobby that allows you to relax, meditate, get out into nature and make a connection with a deeper part of you, please get in touch and before long, you could be achieving your own unique creations through the Art of Stone Balancing. I started Stone Balancing in 2013 after seeing a news article by Adrian Gray who lives locally to me. 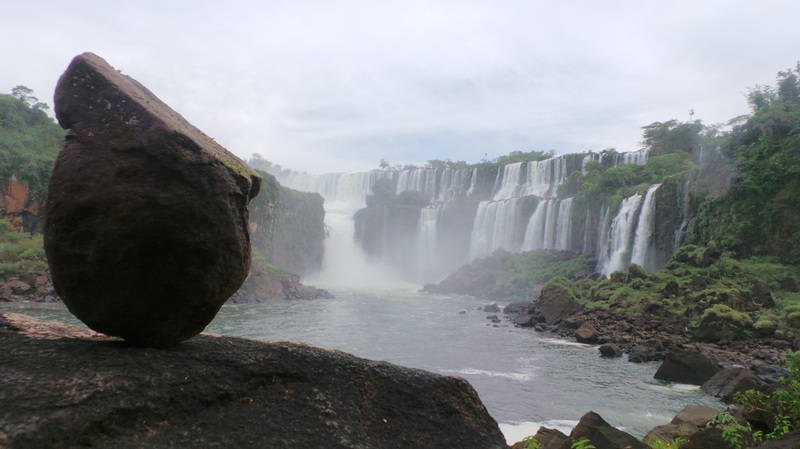 I was fascinated with the fact that the stones remained completely still whilst balanced in precarious ways. 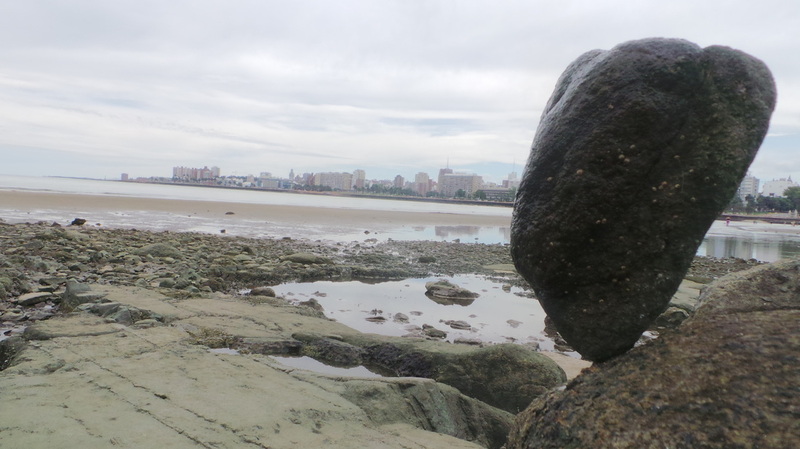 My stone balancing practices really took off during an extensive trip across the South Americas starting with the Galapagos Islands – 600 miles off the coast of Ecuador, working down through the Sacred Incan Trail of Peru, Bolivia, across Argentina and up along the coast of Uruguay to Rio de Janeiro, Brazil. Some beautiful views provided the perfect backdrop to producing some uniquely superb photographs of sacred sites, sublime sunsets and stunning scenery. Each location brought back floods of memories from past lives as I attuned to the earth energies of the area. 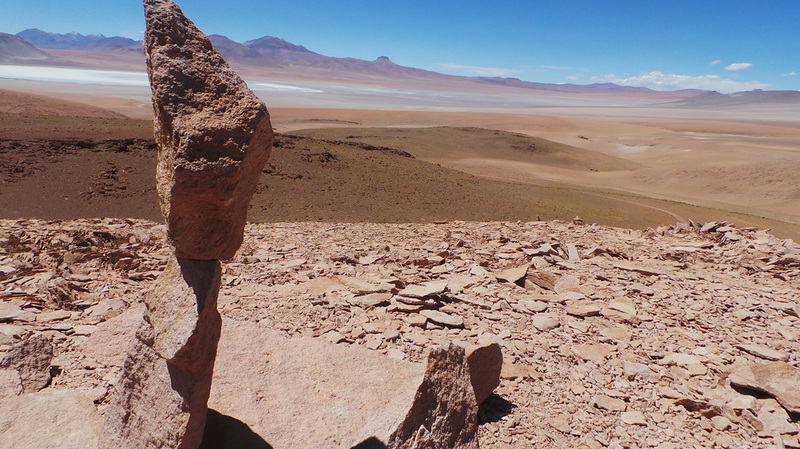 Portraits in Stone – Stone Balancing across South America.